Next week, the Elementary School and the High School are organizing efforts to take supplies directly to the victims of Hurricane Michael. The High School is taking a group of 24 student volunteers to Panama City the weekend of October 26th-28th to assist those in need. The group will be joined by Mrs. Nitchals, Ms. Pantelis, and myself. We are hopeful that as an Academy community we can gather as much as possible to help storm victims. We will collect supply donations on the Bayshore and West Drives next week during drop off, or students may bring them to the second floor lobby. If you would like to help with collection during drop off, please click here (students may volunteer with a parent). The Elementary School is also collecting donations for Catholic Charities of Northwest Florida to distribute directly to the impacted communities. Click here for the list of needed supplies. Please continue to pray for the victims of Hurricane Michael. We appreciate your support! AHN's High School Open House is Sunday, November 4th. Registration begins at 11:45 a.m. If you are a Facebook user, please consider sharing our event by clicking here and hitting Share. In light of the pending lawsuit against the Diocese of St. Petersburg, the Diocese has released a statement that is available here. It also contains information regarding Diocesan policies and concern for victims. Due to scheduled system maintenance, My BackPack will be offline from Friday, October 26, 2018 at 11:00 p.m. until potentially Saturday, October 27, 2018 at 7:00 p.m. Because PowerSchool sign-on runs through My BackPack, it will also be down during this time. Please plan accordingly. Parents, Please Take A Moment To Check the Lost and Found Table That Will Be Set Up in the Courtyard During Parent-Teacher Conferences! The fourth annual Cross Out Cancer 5K is coming up on November 17th at Picnic Island Park. Cross Out Cancer is a non-profit organization started by Lizzie Dolan A'17 and currently run by Greta Dieck A'19. With the help of a board comprised of cross country runners from 10 local high schools, the group has raised nearly $200,000 since its inception for pediatric oncology patients and their families at Johns Hopkins All Children's Hospital. All friends and family are welcome to register for the event here. 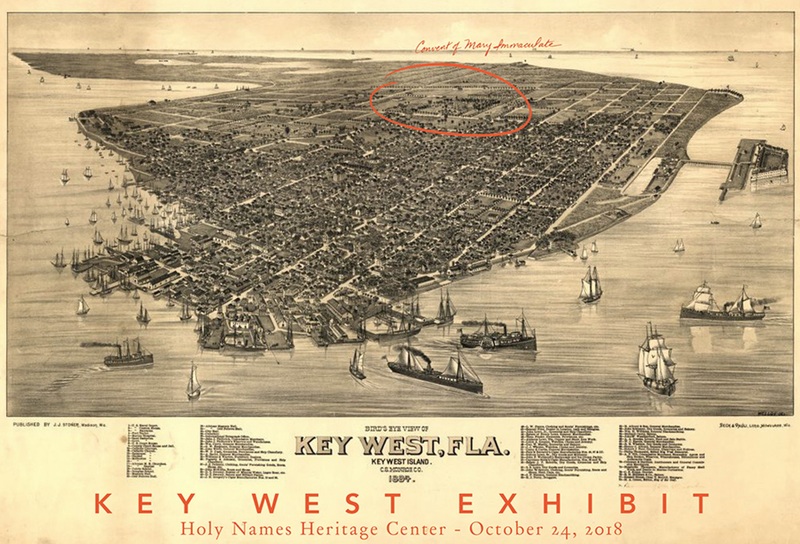 Join us to celebrate the opening of our Key West Exhibition, which showcases the historic arrival of the of the Sisters of the Holy Names of Jesus and Mary in Florida 150 years ago. A wine-and-cheese reception is scheduled for Wednesday, October 24th, from 5:30-7:30 p.m. in the Holy Names Heritage Center Cronen Gallery. To RSVP, please click here. Congratulations to our Middle School NJFL Team on a great performance at their last meet! Extended Day will be offered on Thursday, October 25th, from 12:00-6:00 p.m. during Parent-Teacher Conferences. Students not staying for Extended Day should be picked up at noon. There is a $20 fee billed to FACTS for those students who are not already registered for daily Extended Day. The Academy will offer a pizza lunch, however those with dietary restrictions or allergies are encouraged to pack a lunch. If you are dropping off a student during a conference, please sign them in and out with the Extended Day personnel. Please email Courtney Franks with any questions. We ask that all parents pre-register here by Monday, October 22nd, to ensure that we have enough lunch and coverage. On Wednesday, October 24th, there is a volunteer opportunity for all middle school students to help Campus Ministry prepare bags for a charity from 3:15-4:00 p.m. Students received forms in their homerooms about the opportunity and the Helping Hands Service Club. They can return the form to get emails about service opportunities. The club asks students to pick and choose what volunteering events work for them, which is a great chance to fit in service when the time allows! Community Service Day is Wednesday, November 14th. This is a day designated for our entire Elementary School to help the less fortunate in our community through various service projects. Lower school families, please click here to view a list of projects and needed donations. Middle school families can click here for a description of the off-campus service sites. Tomorrow, Friday October 19th, is High School Dads Lunch Day! Please feel free to come in and have lunch with your daughter in their element, meet other AHN Dads, and enjoy some family time at AHN. No need to register or bring anything as you too are encouraged to purchase lunch from SAGE. 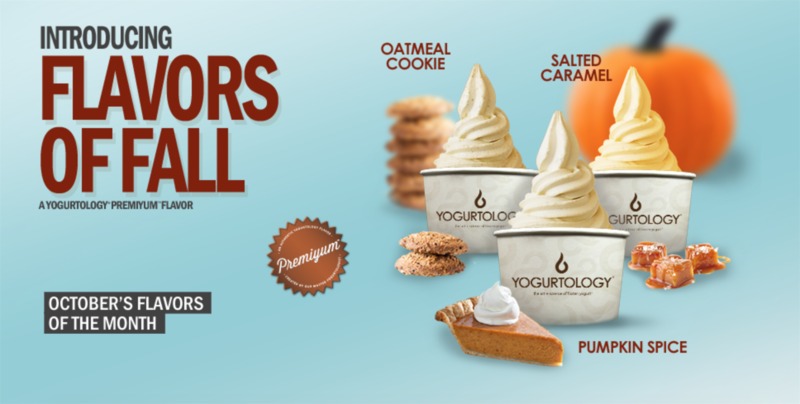 Come in anytime between 12:55-1:30 p.m. and enjoy some downtime with your daughter. If you have any questions about this event or the Dads Club in general contact Chris Growcock or Doug Bogle. Click Here For October's Edition of College Inklings! Junior Parent Coffee on Thursday, November 8th in the Boardroom. Parents Can Pick Between the Session at 8:00 a.m. or 4:00 p.m. RSVP Here as Soon as Possible. The University of Tampa is Holding an Instant Decision Day for Any Applying Senior on Tuesday, October 30th. Contact Mrs. Zummo for More Information. 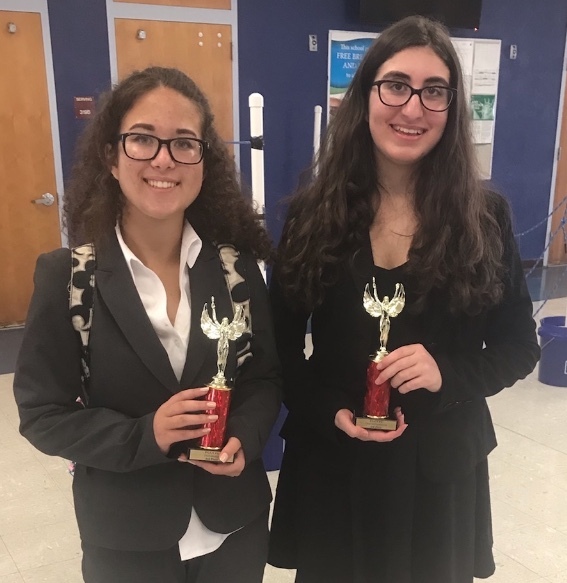 This weekend, members of AHN's Speech and Debate Team, coached by Jamie Meyer, attended a Florida Gulf Coast Catholic Forensic League Tournament. The girls competed in Public Forum Debate, Student Congress, Oral Interpretation and Oratorical Declamation. 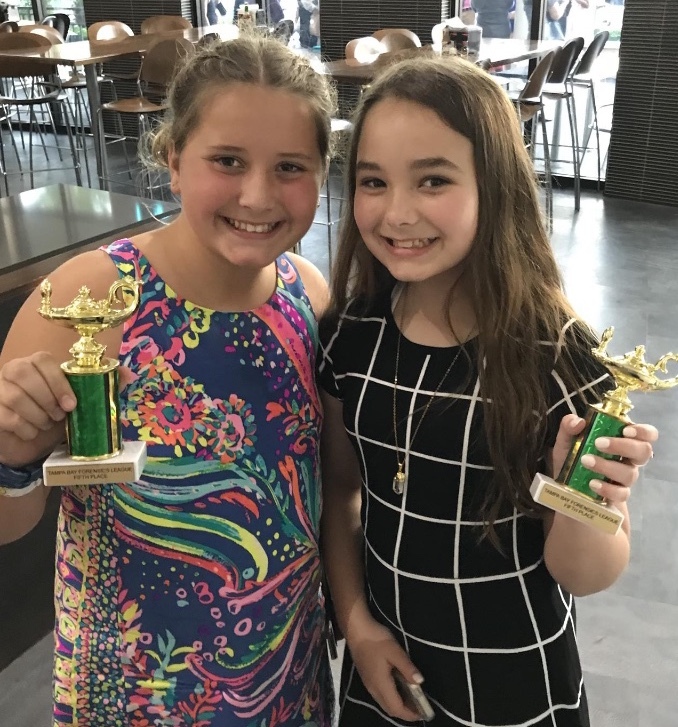 Congratulations to Sophia C. A'21 and Chloe M. A'20 for taking third place in their respective events! Click Here for the Middle School Winter Sports Tryout Schedule. High School Basketball Tryouts Are Monday, October 29th, and Tuesday, October 30th, from 5:00-7:00 p.m.
High school JV and varsity soccer tryouts will take place on Monday, October 22nd from 4:00-5:30 p.m. and Tuesday, October 23rd from 4:00-6:00 p.m. The teams will begin holding practices on Wednesday, October 24 and practices will run daily from 4:00-5:30 p.m. A JV and varsity parent meeting will take place on Monday, October 29th at 5:30 p.m. Please feel free to contact head coach Kareem Escayg with any questions. 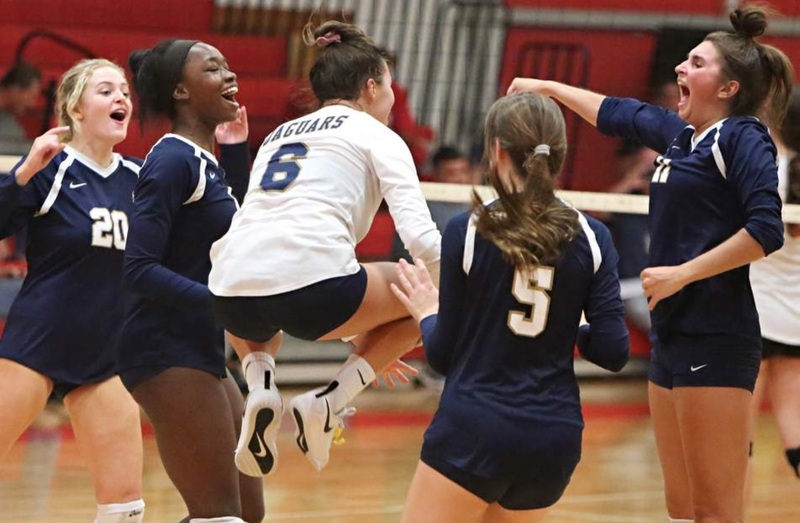 It was a huge district semifinal win last night for Jaguar volleyball! The team defeated #2 seed Clearwater Central Catholic in 5 sets, advancing to tonight's final and clenching a regional seat. Brianna B. A'19 led the team with 18 kills, while Camryn M. A'21 had 13 kills and Olivia M. A'21 had 29 digs. Read the Tampa Bay Times article about it here! 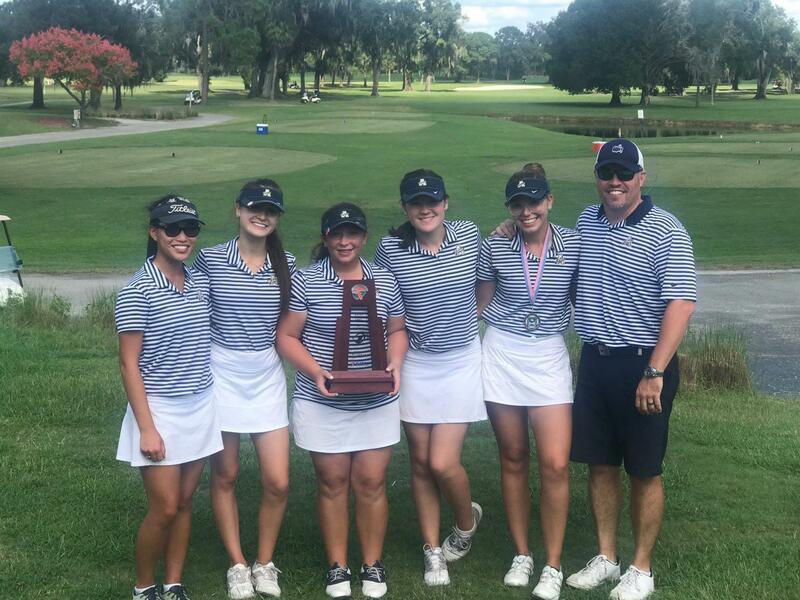 Congratulations to the varsity golf team who placed second in the district and qualified for regionals next week! Individually, Georgia R. A'20 tied for second with a 68. Last week, Georgia set a 9-hole school record with a 30! AHN will be hosting a Broadway Workshop on June 17th-21st from 10:00 a.m. - 4:00 p.m. Broadway Workshop's summer camp is an authentic, theatrical experience for young performers, ages 9-17, directly from NYC. The camp offers an exciting immersion into the extraordinary world of musical theatre while developing skills as a "triple threat" in acting, singing and dance. Click here to register. Space is limited to the first 50 applicants! Additional camper information populates when you select the number of campers. 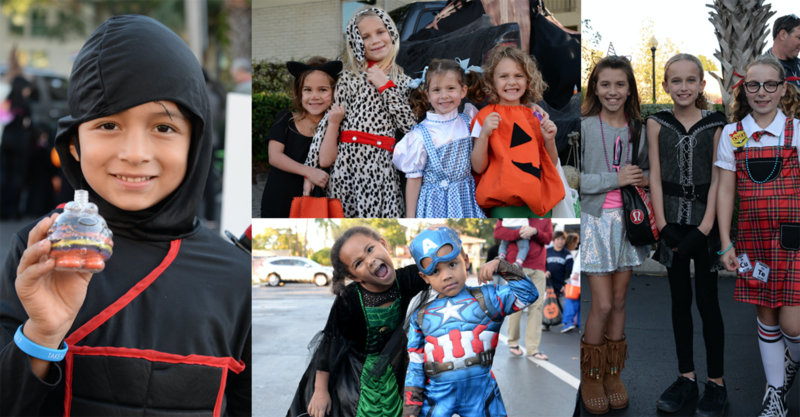 Trunk-or-Treat is Sunday, October 28th! Registration is Live. Click Here For More Information! Want to show gratitude to your child's teachers? Join the Mother's Association on Wednesday, October 24th, to help honor our wonderful AHN teachers, faculty and staff as we provide them a Teacher Appreciation Luncheon catered by BubbaQue's BBQ! You can lend a hand by donating supplies or raffle prizes, helping to setting up, serving, and/or assisting in cleaning up. Click here to signup for the event. All help is appreciated! -5th Grade Dads/Kids Breakfast, 7:00 a.m.
-Key West Exhibit Opening, 5:30-7:30 p.m.
-ES Community Service Day Mtg, 8:00 a.m.
-ES Parent-Teacher Conferences, 1:00- 7:00 p.m.
-ES Parent-Teacher Conferences, 8:00 a.m.- 1:30 p.m.